The infamous adventures of the scandal-courting libertine Don Giovanni have been recreated and beloved ever since the two act opera premiered in Prague in 1787. Revered as a classic of the western operatic tradition, Mozart's iconic opera buffa masterfully blends comedy, melodrama and the supernatural with the some of composer's best known works, from the Catalogue Aria detailing all 2065 of Giovanni's disgruntled lovers to the dramatic crescendo of the breathtaking finale. While operas are often centred on the dashing heroics or lamentable tragedies of adventurers, lovers and villains, its not often the story of the person who penned them takes the spotlight. 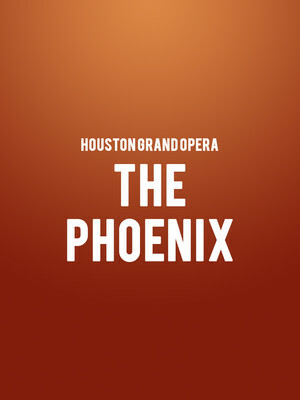 Don't miss the thrilling world premiere of The Phoenix, a brand new opera that chronicles the tumultuous life and times of Lorenzo da Ponte, the librettist behind some of operas's greatest masterpieces, including Don Giovanni and the Marriage of Figaro. During his tenure with the Houston Ballet from 1976 to 2003, Ben Stevenson transformed the company from a small regional to a world class ensemble of over 50 dancers, fearlessly championing groundbreaking new works whilst giving new life to beloved classics and making classical ballet accessible to a wide audience. 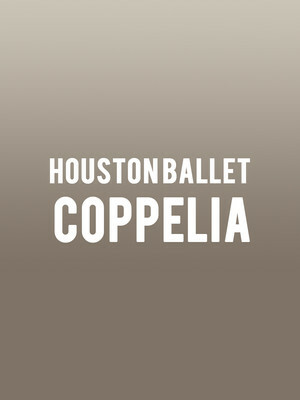 In his last year as their leader, the English dance icon revamped comic romantic ballet Coppelia as his parting gift, and the beloved production has become a treasured tradition of the Houston Ballet repertory. 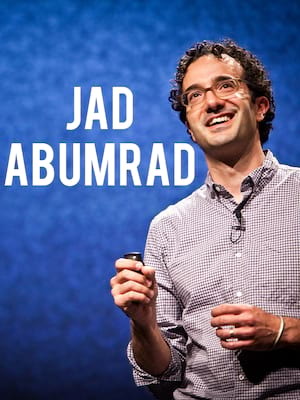 Composer, producer and host Jad Abumrad presents The Miracle of Indoor Plumbing: An Evening with Jad Abumrad heads out on tour! The host will speak on how to create compelling stories that inspire and connect us and discuss how he finds intriguing angles to tell these stories, aiming to answer the question, when a story really moves you, why does it work? Representing the best of performing arts in Houston, the Wortham Center has been committed to providing the community with world-class entertainment since 1987. Over it's two auditoriums, the Cullen Theater and the Brown, you can expect to find the best in innovation and diversity that Houston has to offer. 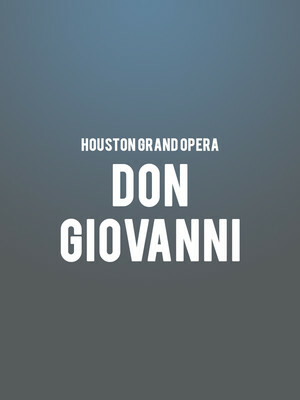 Alongside hosting national and international acts, it is also the permanent home of both the Houston Ballet and Houston Grand Opera. 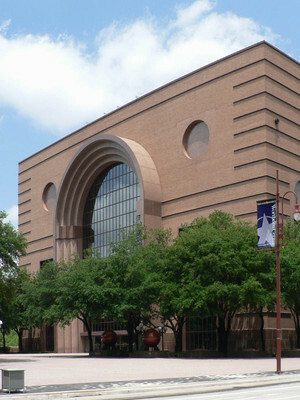 Please note: The term Wortham Center as well as all associated graphics, logos, and/or other trademarks, tradenames or copyrights are the property of the Wortham Center and are used herein for factual descriptive purposes only. 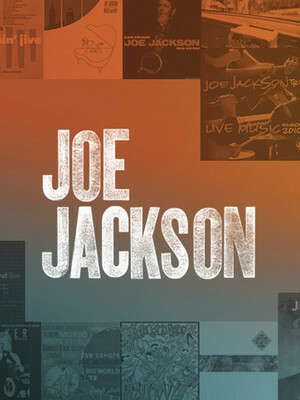 We are in no way associated with or authorized by the Wortham Center and neither that entity nor any of its affiliates have licensed or endorsed us to sell tickets, goods and or services in conjunction with their events.